Florida has the third largest number of workers affected by a new federal rule to extend overtime benefits so businesses should start preparing now, said an attorney who specializes in employment issues. She said businesses should start looking at the employees they don’t pay overtime, who they pay on a salary basis and then determine if those employee’s salaries are at an annualized $47,000. “If you’re going to keep people as exempt because they satisfy this new threshold figure, you’re still going to want to make sure that they satisfy the exemption,” she said. The U.S. Department of Labor finalized a rule to extend overtime benefits under the Fair Labor Standards Act (FLSA) on Thursday. The rule, which goes into effect Dec. 1, will double the salary threshold for most white-collar salaried workers who earn less than $47,476 per year. The previous threshold was $23,660 per year. More than 4.2 million workers will be affected by the rule within the first year of its implementation. The rule is expected to raise wages by an estimated $12 billion over the next 10 years. The salary threshold will be updated every three years. There are exemptions to the rule such as doctors, lawyers and teachers. For businesses that can’t afford to increase salaries, they can avoid this rule by switching to hourly employees. 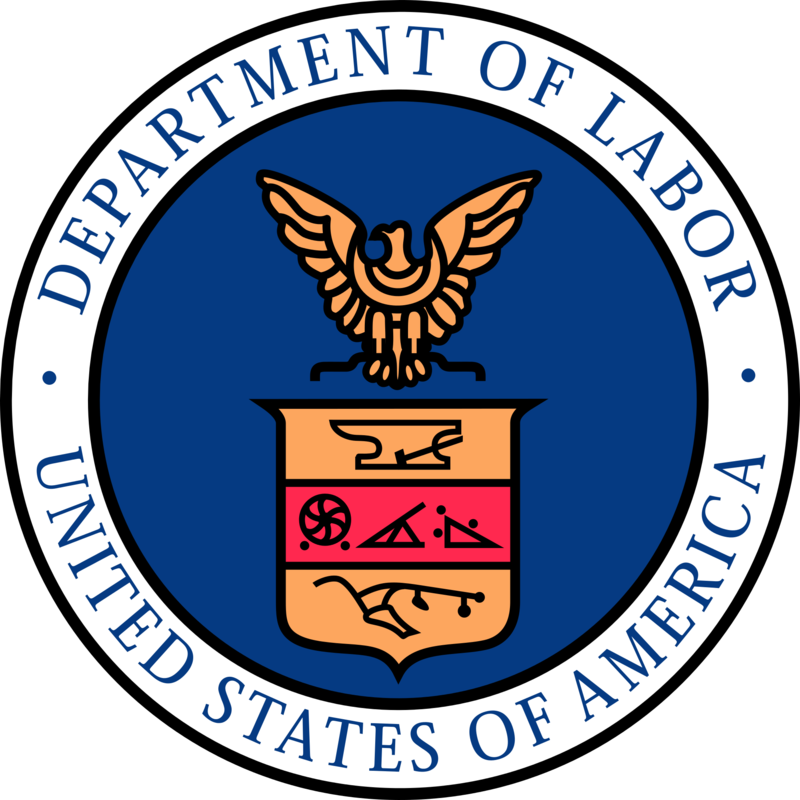 Howard advised employers to take their time when beginning the process of adapting the overtime rule change and to do it sooner rather than later. “Now’s a good time to do it because if you’re making the changes, it’s much more palatable to employees to understand why you’re making the change now,” she said.